Shakespeare suggests in Act 1 of Hamlet through his character Polonius, who says to his son Laertes that the man should ‘trust in himself’ and ‘take care of himself first in order to be in a position to take care of others.’ I think this great advice is just as applicable today and especially as it relates to your personal brand. Most people have a sense of their self and their reputation; however, it’s the most reputable people who actively manage their brand with others. 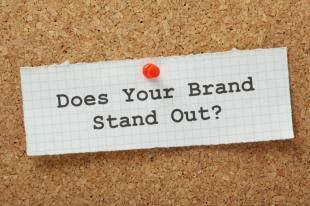 What is a Personal Brand and how do you manage it? Create your pitch with key content. What are your core messages? How can you hone your biography and background into a simple message? Clean up your presence on the web. Review your profiles and ensure they are consistent. Apply a coat of polish to your words and experience. Your brand is what stays in the room after you leave. It is what people say about you. That said, you should always take active steps to remember that your brand is not about your job and what you do; rather, it is about YOU.